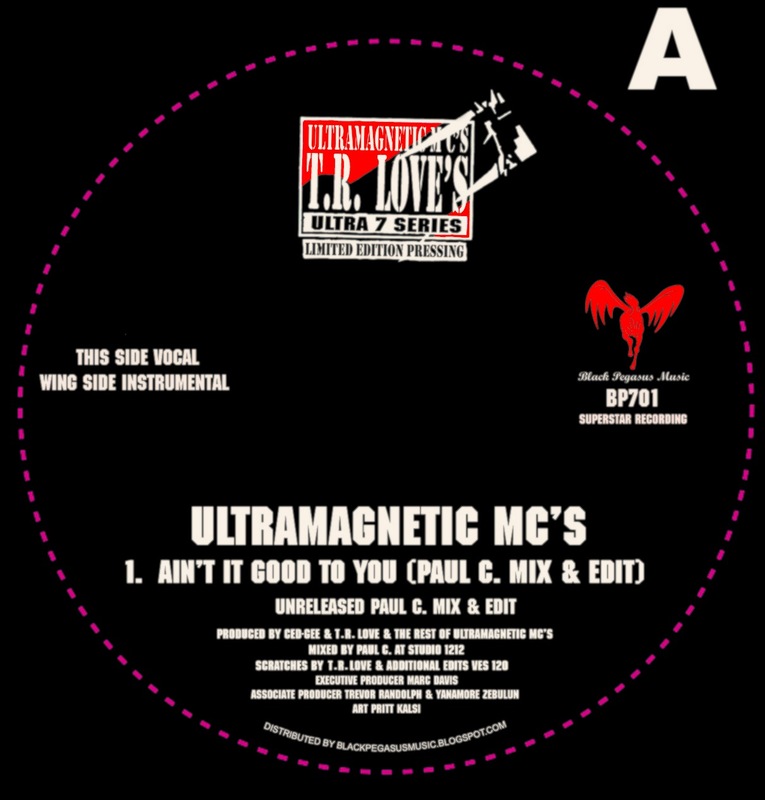 Long time friend Marc Davis proudly releases along side TR LOVE of the almighty ULTRAMAGNETIC M.C’s a never released version of ‘Ain’t it good to you’ from the classic Critical Beatdown Album. This version is straight of the 2-inch tape and it’s Paul C’s personal Edit and mix of the song. Paul C the legendary Queens Engineer and producer that helped transform sonically the sound of Hip Hop was the main topic of a film that I dedicated to the man that I recently uploaded here on the site. TR Love a true music lover, kept all the reels. Including many other sessions with groups that also worked with the Bronx Outfit. In early 2002 and two I was introduced to Mark Davis via DJ Moe Love who I had met in NYC on my trip. Mark is a long time fan of the group and like myself got to work with them for a lengthy period. My role in this project was to create the artwork. To give life to the original Ultramagnetic M.C’s logo which appeared on the back of Critical Beatdown. Originally designed by TR. This is the second time Trev and me have worked on a graphic project together. My other role was to help strategize and plan the project alongside Mark and TR. This is an official pressing, not a bootleg or off some poor quality tape cassette. 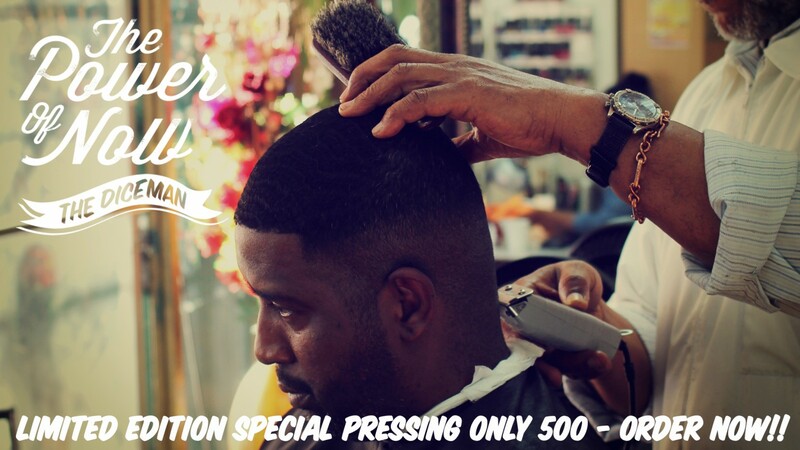 Direct from TR LOVE. To order your copy go to www.blackpegasusmusic.bigcartel.com Expect this to sell out fast and trade at ridiculous prices. Marc Davis, Black Pegasus music once again shares a rare gem.